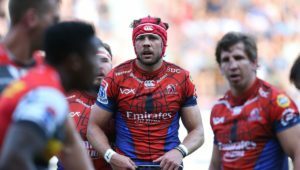 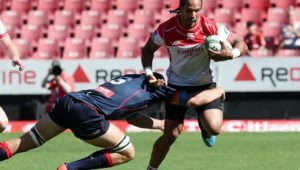 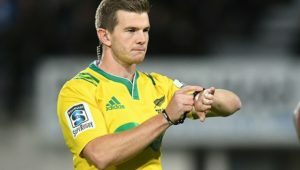 Lions flank Cyle Brink is expected to play in their Super Rugby semi-final against the Waratahs at Ellis Park on Saturday. 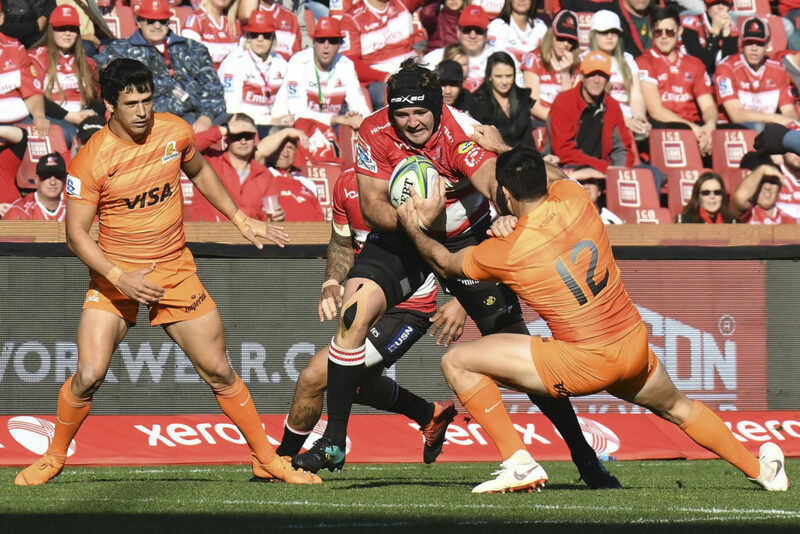 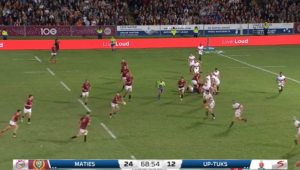 Brink was substituted in the second half of the Lions’ 40-23 victory over the Jaguares after suffering an arm injury, causing concern over his fitness. 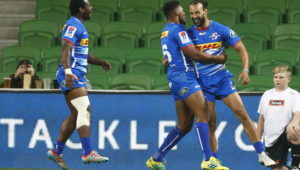 However, the Lions medical staff confirmed that Brink’s injury has settled well and he should be fit to start the match against the Australian conference winners.